Vinegar isn’t just for cooking and natural remedies. It can also be used as an efficient and powerful household item. Vinegar is typically made by allowing the natural bacteria in various alcohols (wine, cider, sake) to spew out acetic acid over long periods of time. 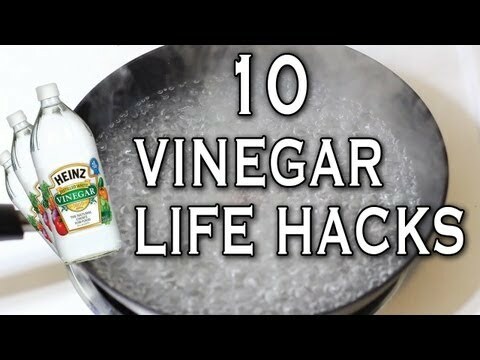 The video below will show you how different types of vinegar can be used for various purposes from cooking to household chores including cleaning. You probably didn’t know that apple cider vinegar can extend the life of your flowers. 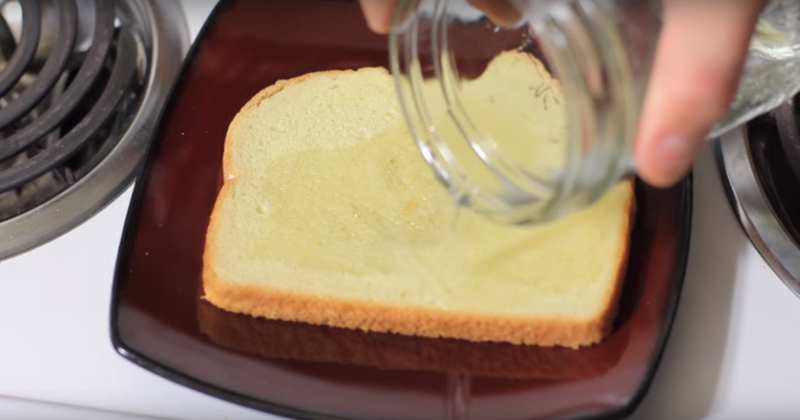 Watch the video and learn about the amazing uses vinegar has to offer!